Posted by آستان in Endangered Languages, Ethnolinguistics, Geography, History, language documentation, Linguistics, Tajikistan, Yaghnobi. Posted by آستان in Agriculture, Central Asia, Ethnolinguistics, Geography, Geology, History, Tajikistan, Yaghnobi. 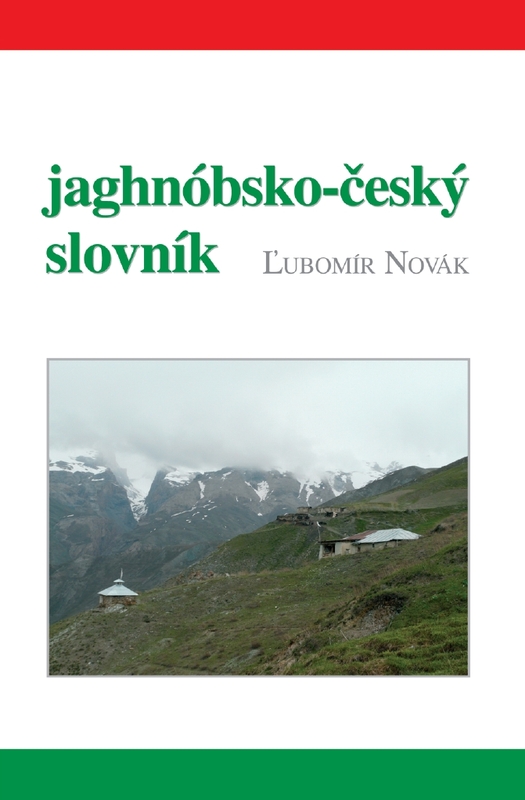 Link for a book of A. Gunya – Yagnob valley – Nature, History, and Changes of a Mountain Community Development in Tajikistan, Moscow 2002. Posted by آستان in Central Asia, Endangered Languages, Ethnolinguistics, fieldwork, language, language documentation, Linguistics, Tajik, Tajikistan, Uncategorized, Yaghnobi. A survey on Yaghnobi published on the SIL website – SIL Electronic Survey Reports 2010-017: The ethnolinguistic vitality of Yaghnobi by Daniel Paul, Elisabeth Abbess, Katja Müller, Calvin Tiessen and Gabriela Tiessen. Posted by آستان in Central Asia, Endangered Languages, language, language documentation, Linguistics, Tajikistan, Yaghnobi. Posted by Bahrom in Endangered Languages, Linguistics, Orthography, Syntax, Tajikistan, Yaghnobi. Posted by Bahrom in Linguistics, Science, Syntax, Yaghnobi. Posted by آستان in Phonology, Yaghnobi. Posted by Bahrom in Phonology, Semantics, Syntax, Yaghnobi. The affix /i/ in Yaghnobi appears to be highly polysemous. As a prefix, it can function as an indefinite aritcle, or as the number one (a common set of shared meanings cross lingustically). As a suffix, it can function as a marker for locative, genetive, nominative, or accusative (in perfective aspect) cases. It also appears on any noun that is preceded by a number, functions as a denominalizer, appears on nominal elements in complex predicates, and marks purpose on participles. The intuition of all three of my language consultants was that /i/ is a single phoneme. Furthermore, in transcriptions of Yaghnobi texts done by other linguists, this morpheme was always transcribed the same way. Since it is so unusual for one phonological segment to have such a wide range of functions I wanted to be sure that this was really a single phoneme (yes, I know this word has been depricated, but how else would you epress this concept?). My language consultant usually interpreted this segment as [i], but sometimes he perceived it as [i:], or [e] so I made acoustic measurements of F1, F2, and vowel length of the /i/ affix uttered in sentences which had each of the different meanings or functions listed above. The results are available in this paper: The Yaghnobi i affix. Disclaimer: This is just a preliminary study. The phonetic data presented here is all from one highly fluent language consultant (my teacher, Saifiddin Mirzoev). The grammatical analysis, however, is based on five different sources.